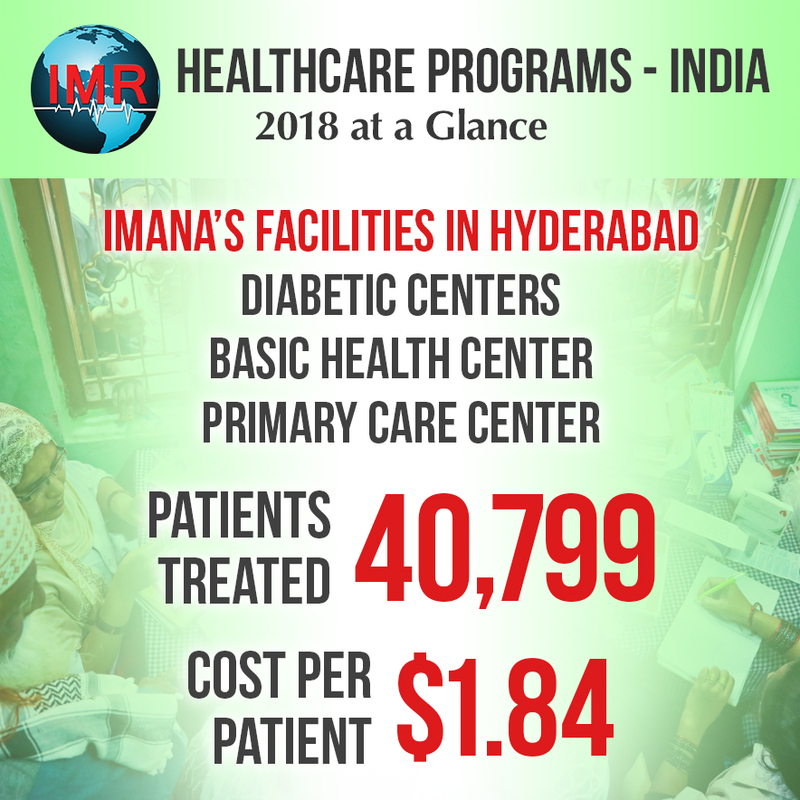 We helped over 40,000 patients improve their health through investments in Hyderabad health centers last year. Help us do much more this year by making a donation today. Just $1.84 transforms one life!